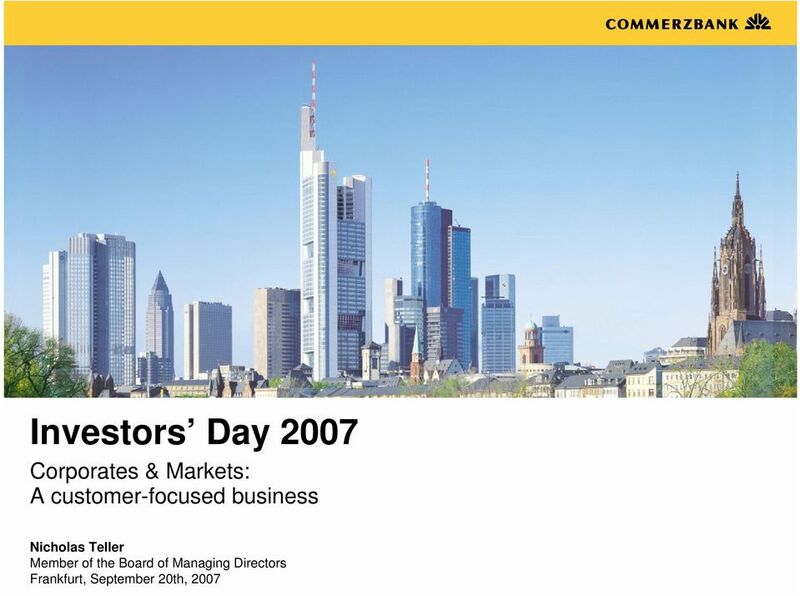 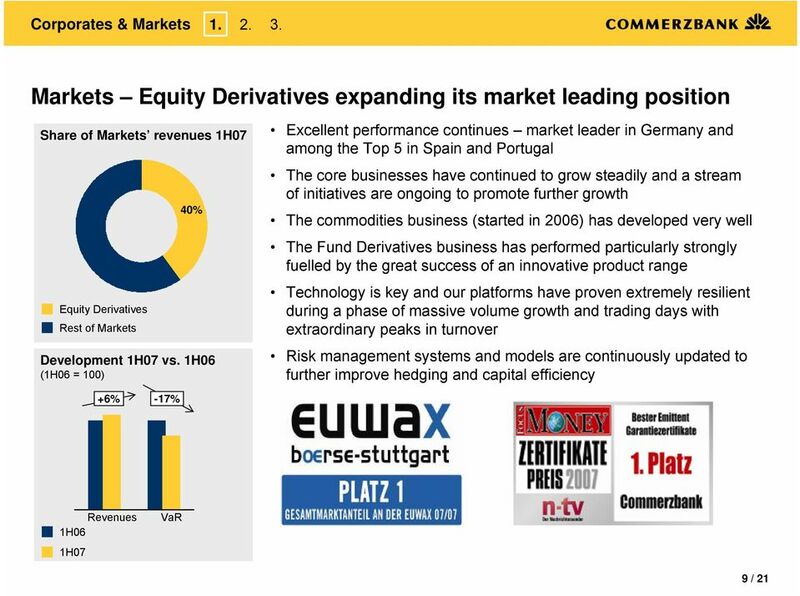 Download "Investors Day 2007. 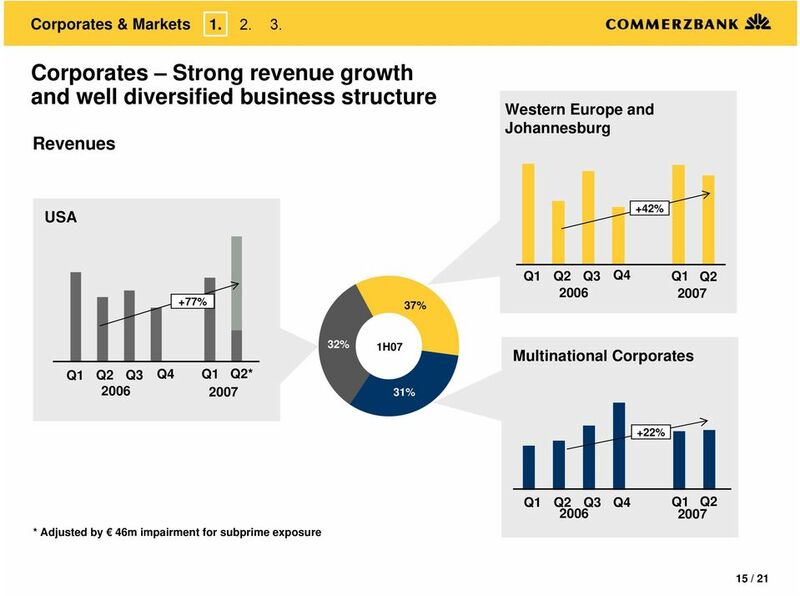 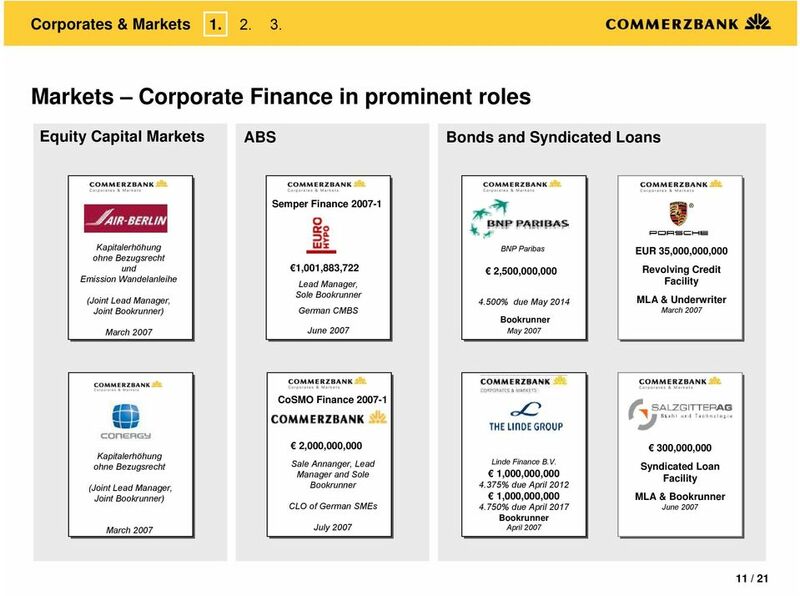 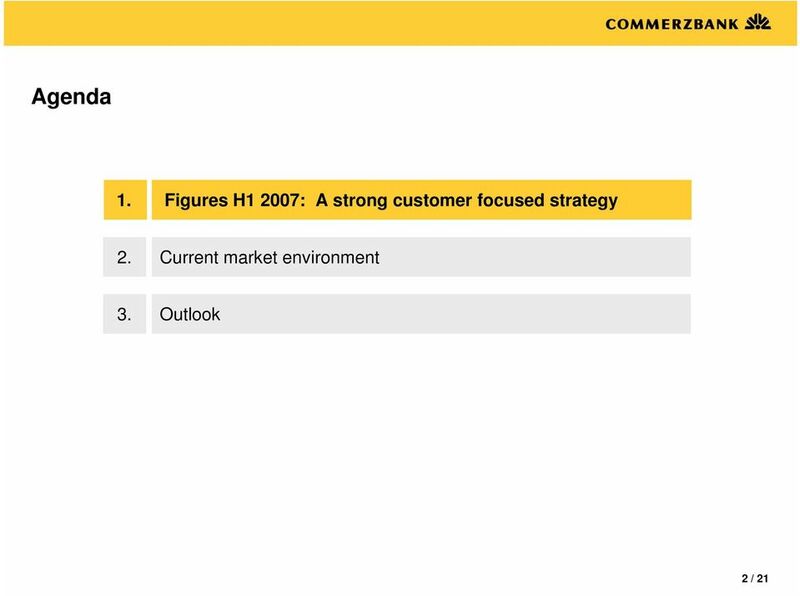 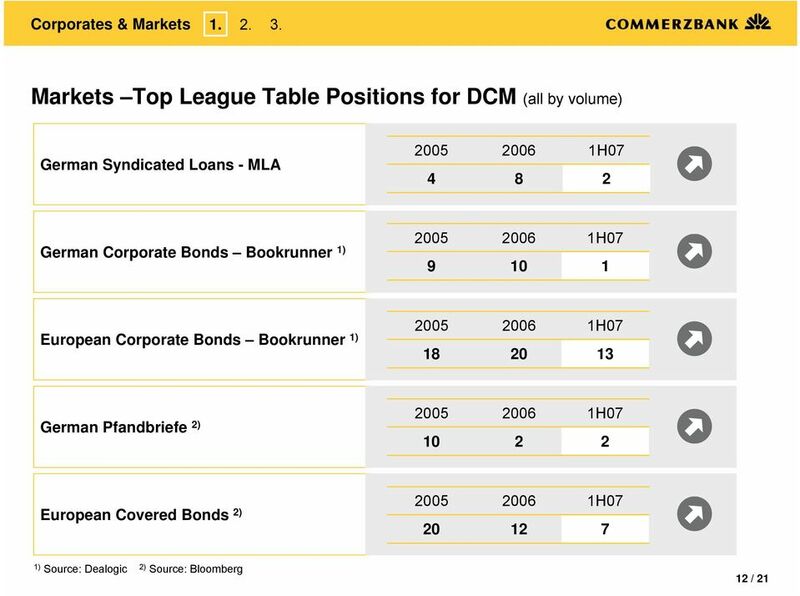 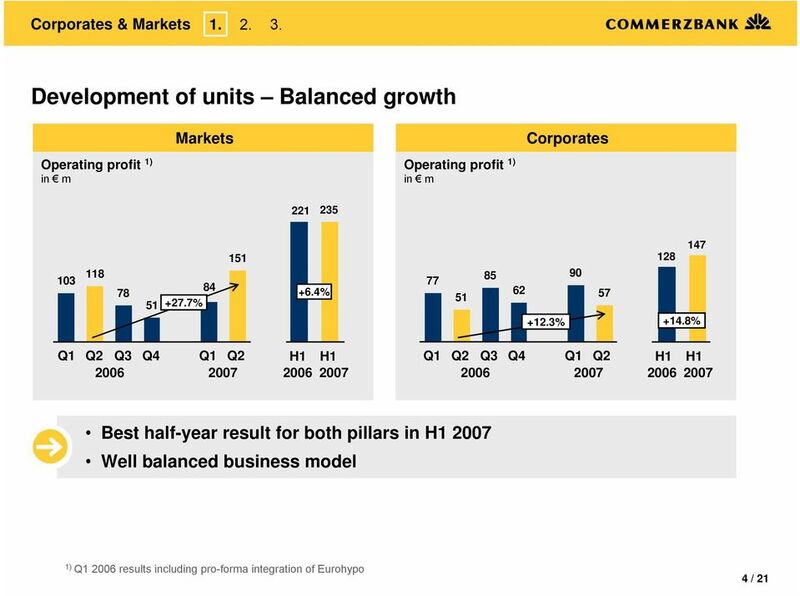 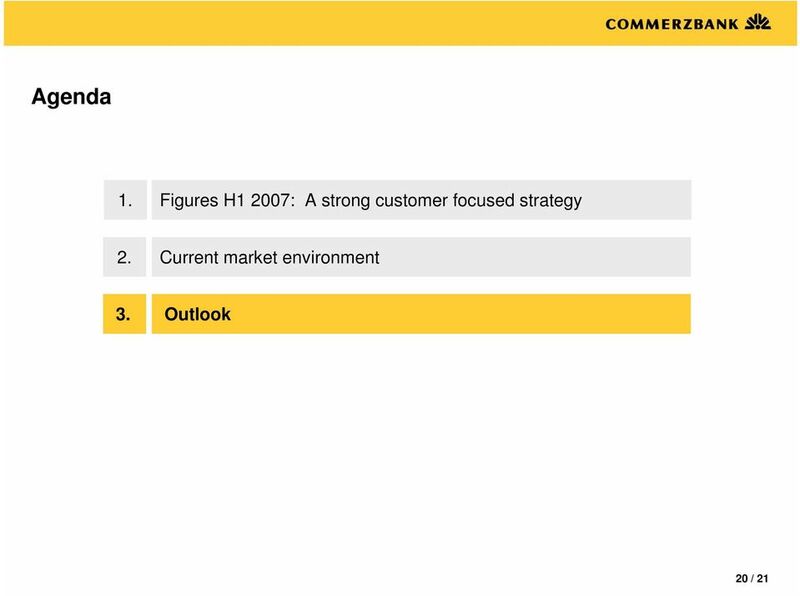 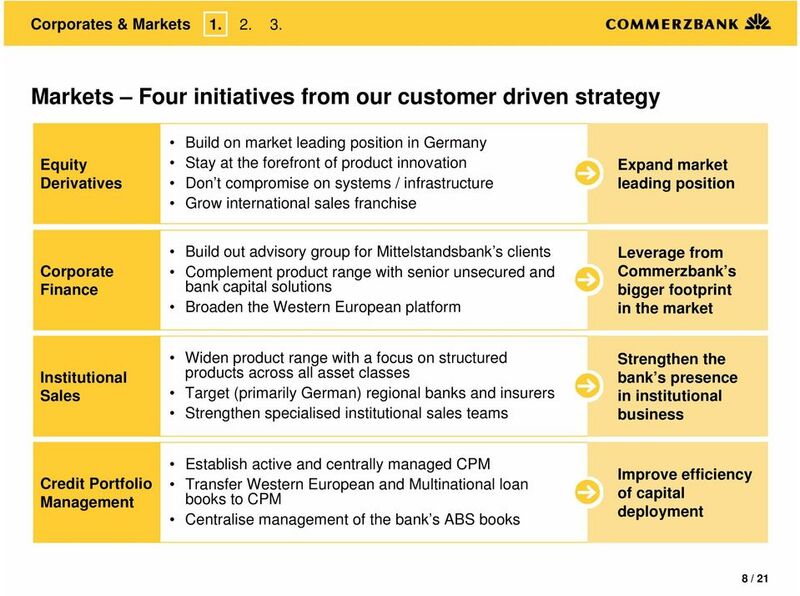 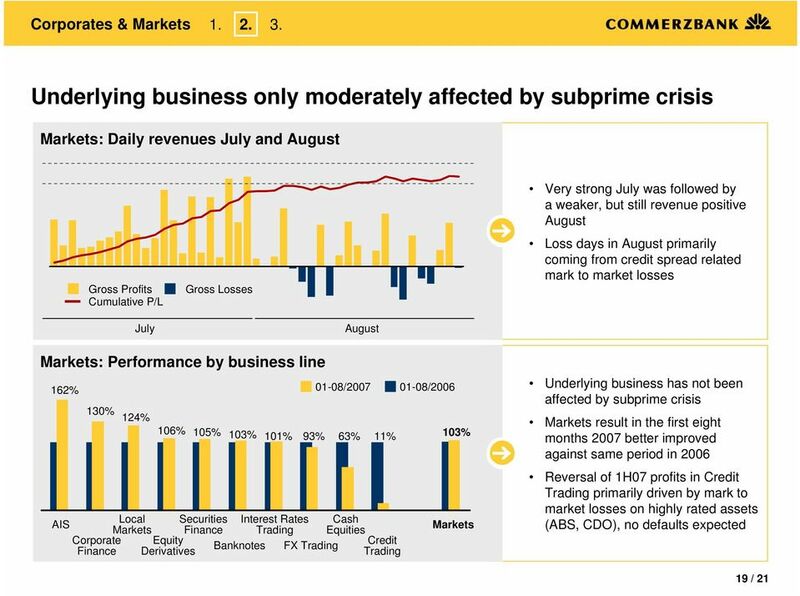 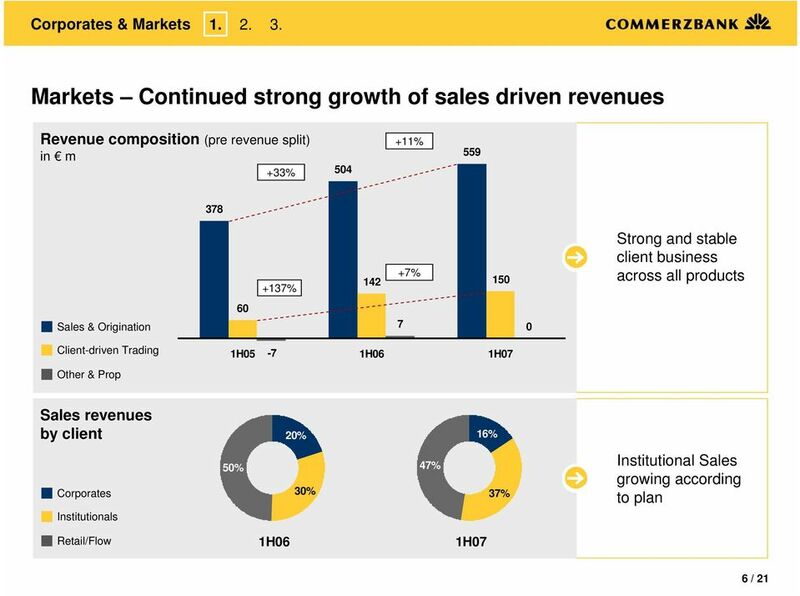 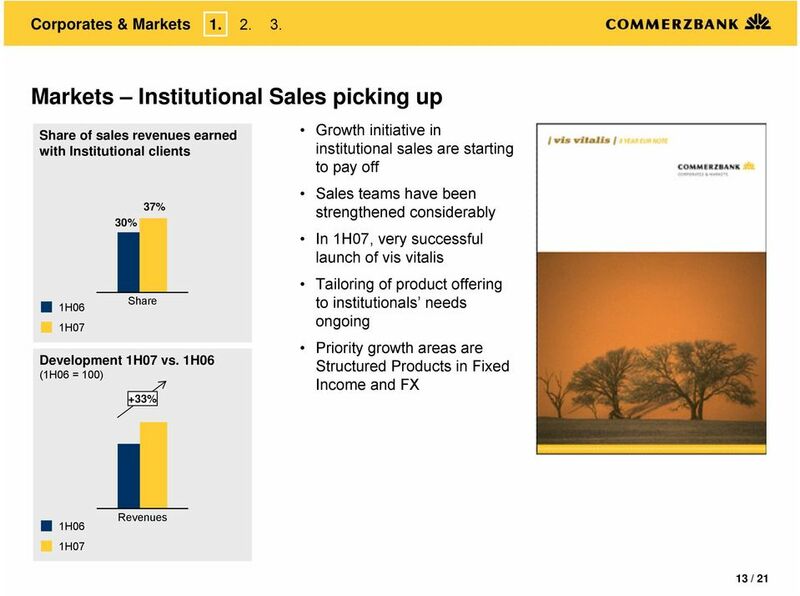 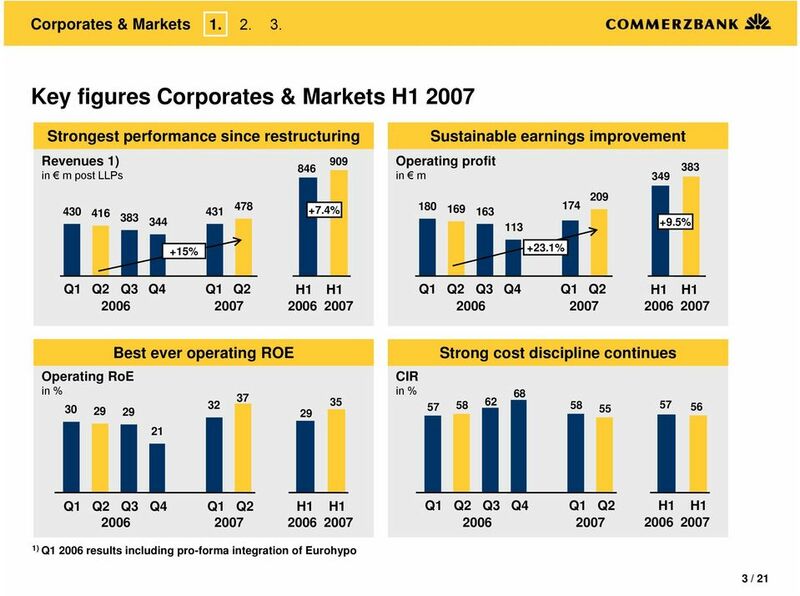 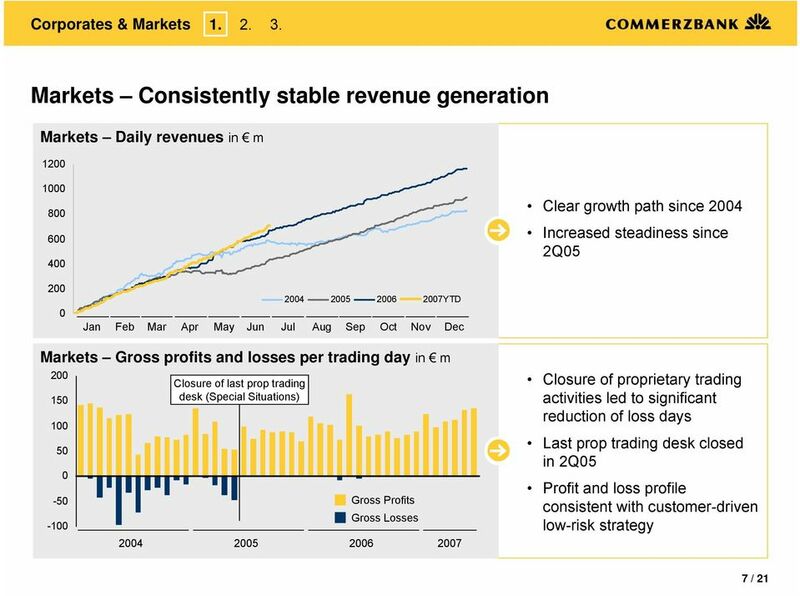 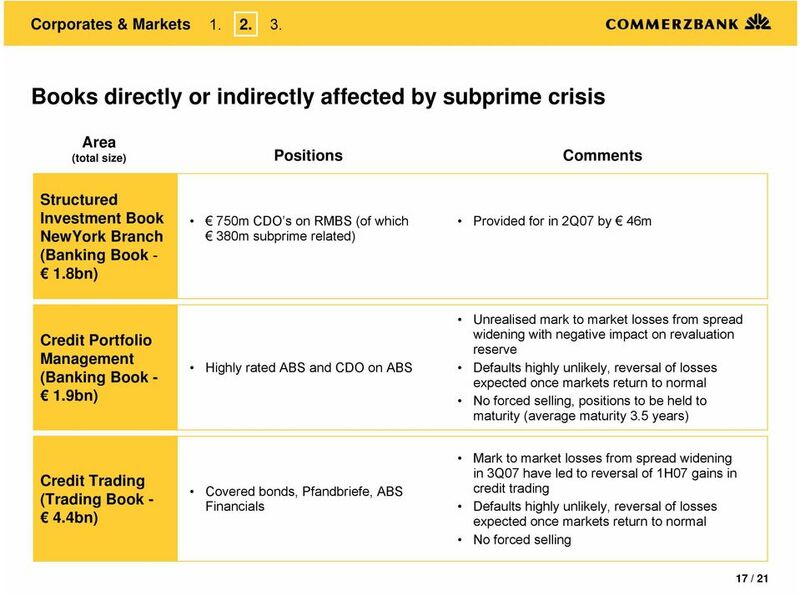 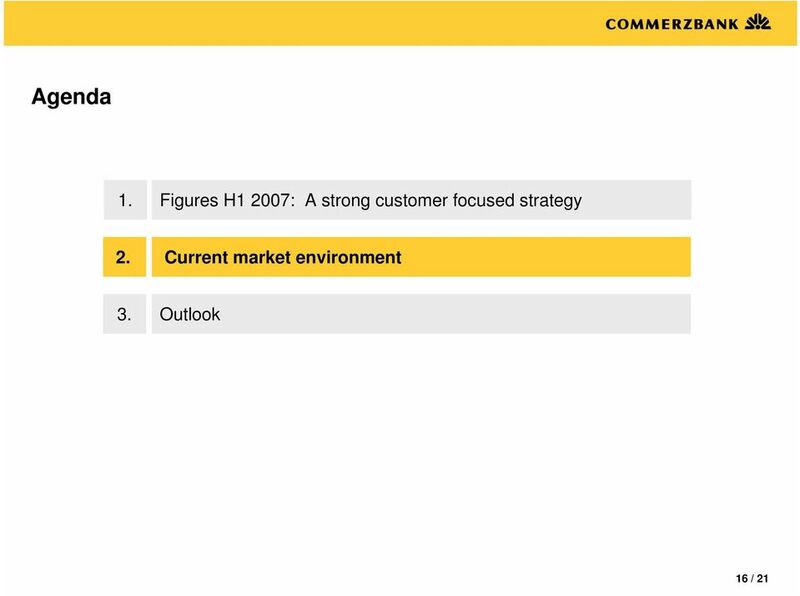 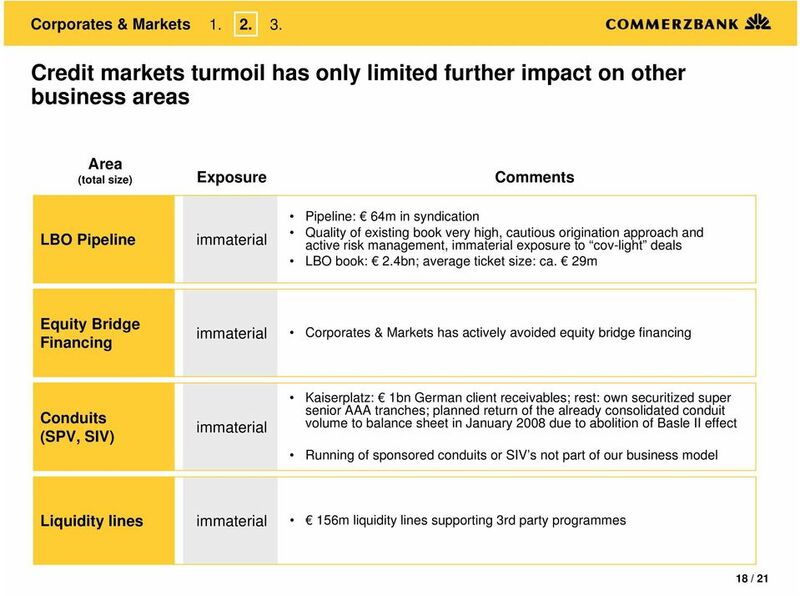 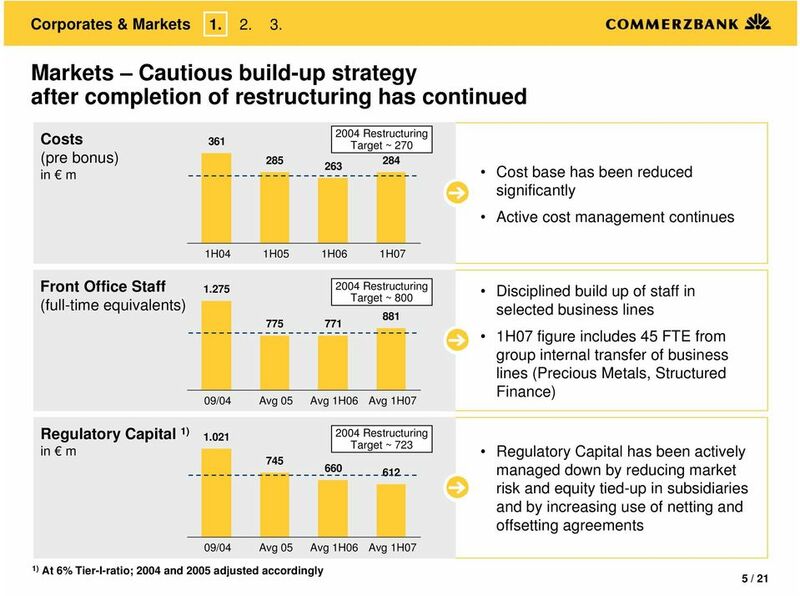 Corporates & Markets: A customer-focused business"
Westpac Investor Update February 2008 In September 2007, Westpac published a market update highlighting the difficult conditions in global capital markets and how Westpac was positioned and responding. 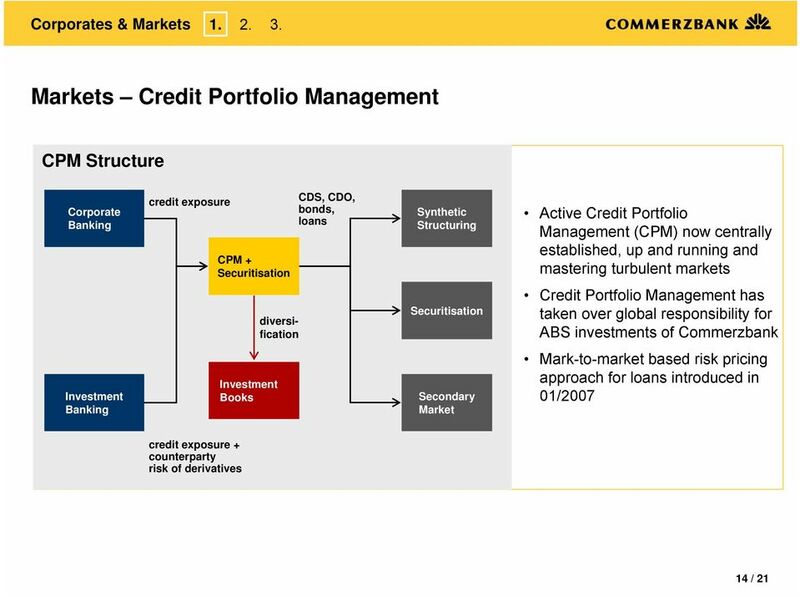 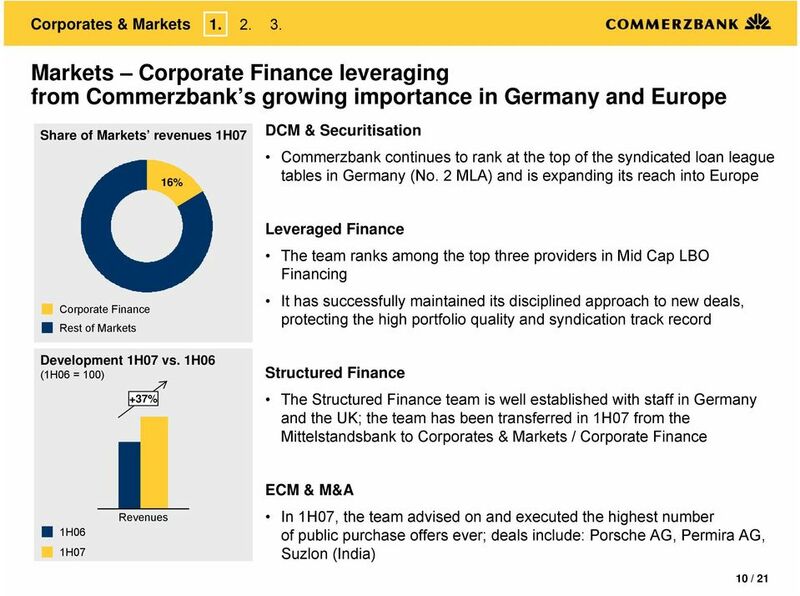 Magda Salarich Santander Consumer Finance Disclaimer Santander Consumer Finance, S.A. ( SCF ) and Banco Santander, S.A. ("Santander") both caution that this presentation contains forward-looking statements.